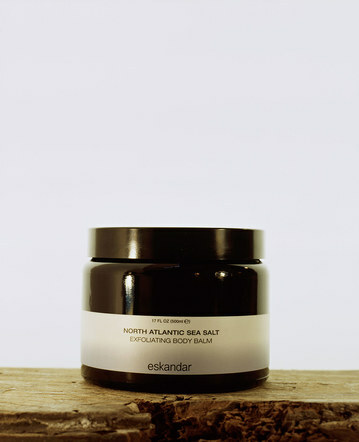 Eskandar is a luxury brand sold over 50 locations worldwide and has five Flagship stores in London, Paris, New York, Los Angeles and Chicago. 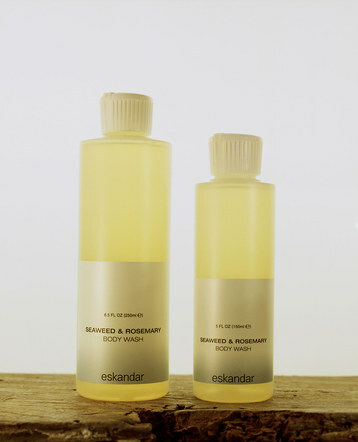 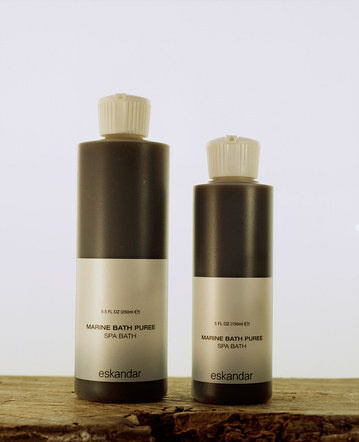 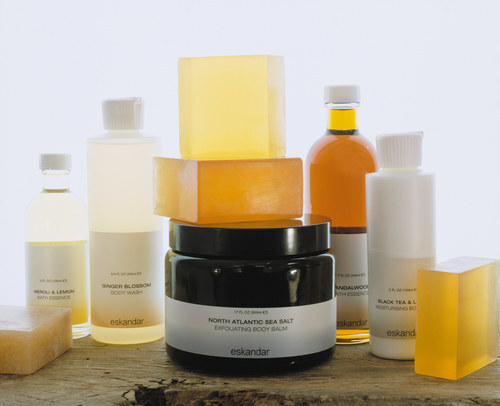 Venturing into personal skincare Eskandar developed a ‘no fuss’ bath & body range collection of products that draws on traditional ingredients that have been tried and tested for centuries. 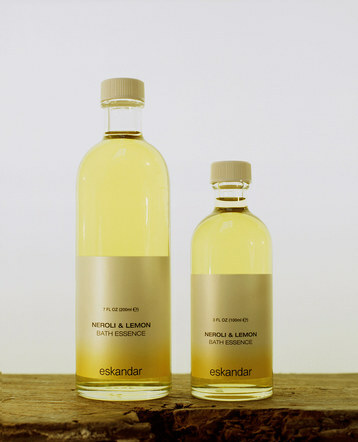 The company’s brand identity, a simple utilitarian typographical expression and the beautiful simplicity of eskandar’s clothes provided the inspiration for the packaging design.